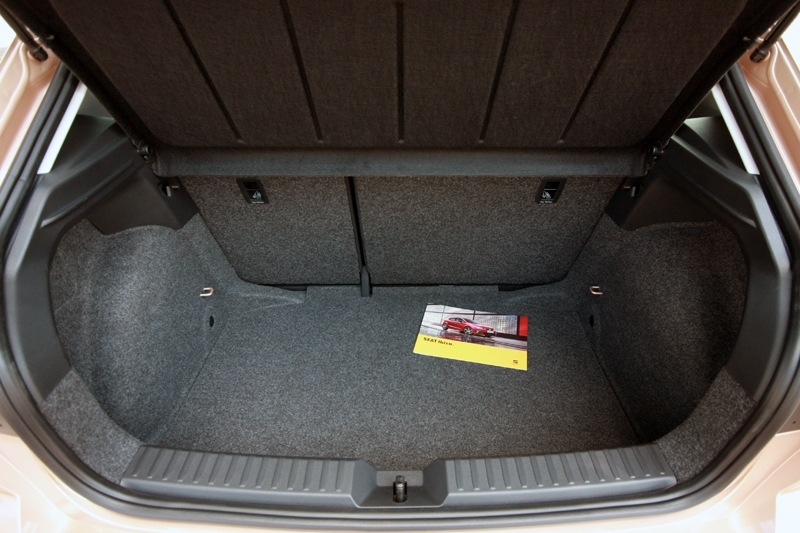 The compact hatchback category. Such a forgotten segment these days, that if you were to bring it up for discussion among your peers, they would only mention the Honda Jazz or Volkswagen Polo. 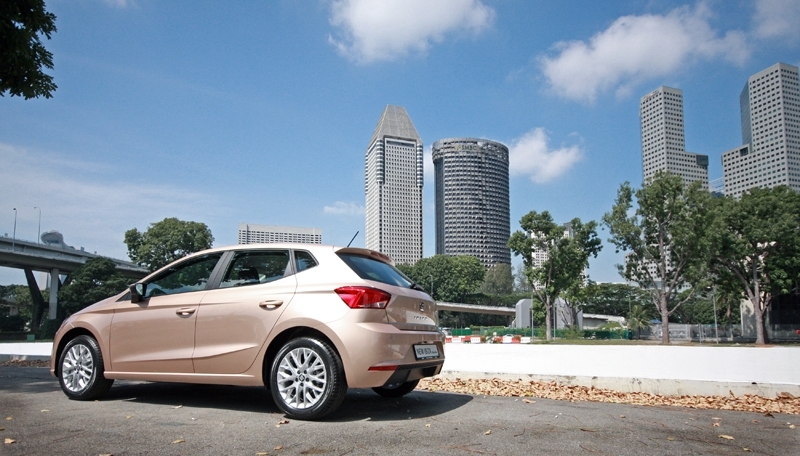 But then again if you were to scan through our market, the other options would include the Mazda 2, Mitsubishi Space Star and Nissan Note; yes, it’s the Japanese that are still dominating our market in the sub-S$95k segment. That said, what if your aspiration is to own something European as your first car? 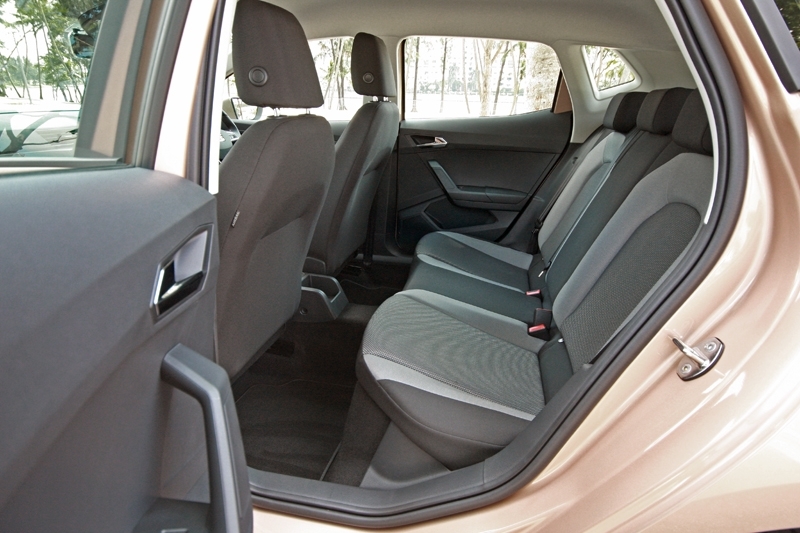 After all, the need for a family hatchback or sedan isn’t in your list of priority yet. 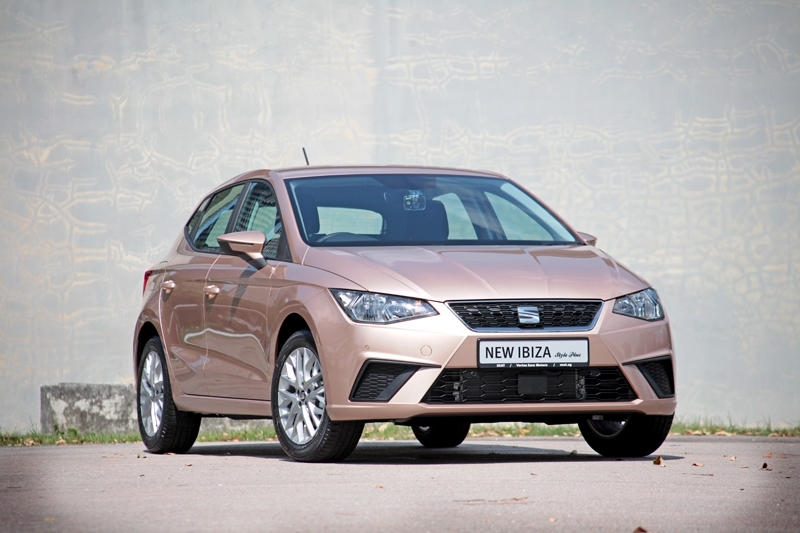 Here’s a happy suggestion: Seat’s Ibiza. 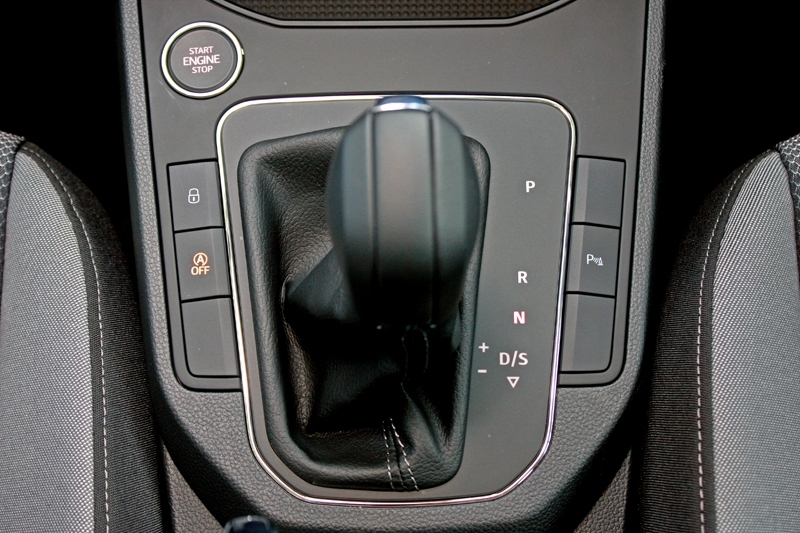 Before you go all sceptical, allow me to first start off by mentioning how the running gears are all Volkswagen. Yes, you’re reading that right - a Spanish car with German underpinning. 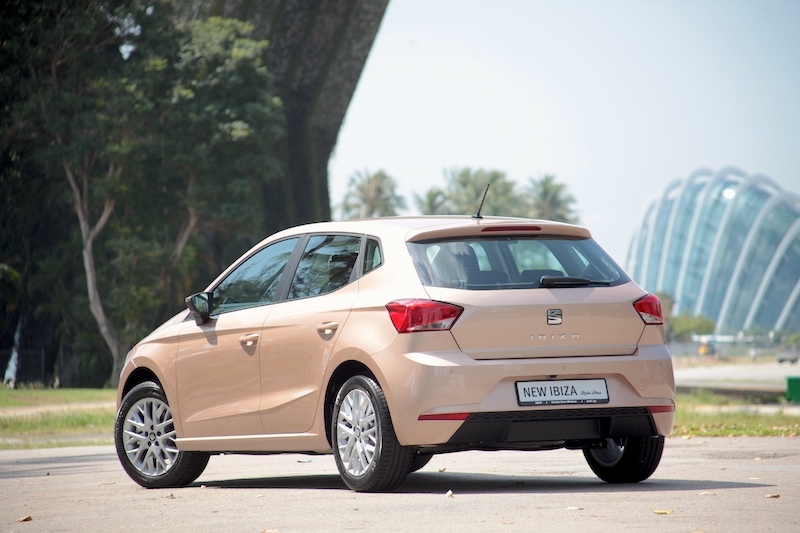 Besides the MQB-A0 platform - engineered and deployed for all small cars under the Volkswagen Group - the Ibiza gets the turbocharged 3-cylinder, 1.0-litre powerplant along with the 7-speed DSG ‘box. 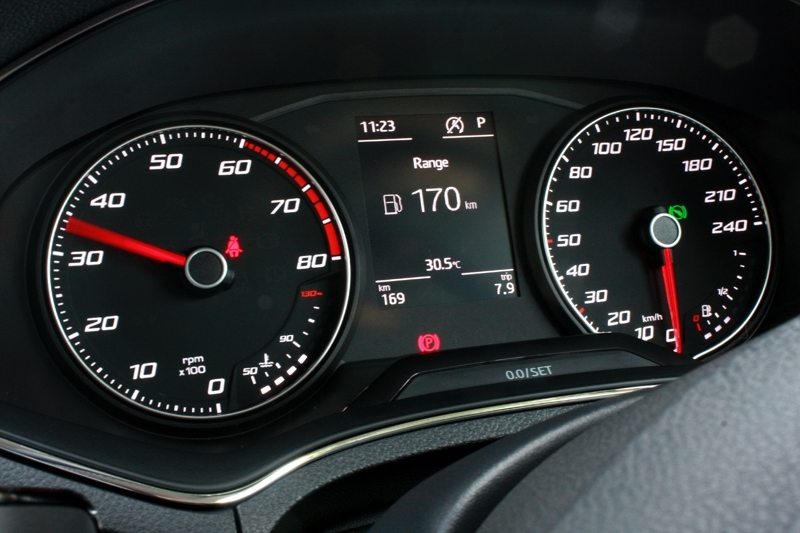 Which resulted in a power output of 113 bhp, maximum torque of 200 Nm and a zero to 100 km/h sprint timing of 9.5 seconds; impressive numbers for such a small car. And this car is a joy to zip around town, darting from one lane to the next with ease. All you need to do is look at the gap, indicate and next you know, tadaa, you’re already in it, running along further from the car behind which probably didn’t plan to give you the right of way in the first place. So in this particular aspect, the Ibiza is excellent; the power delivery, along with the rather small size made it, somewhat, a hot-hatch. Definitely a cool tool if your daily commutes take you in and out of the CBD. 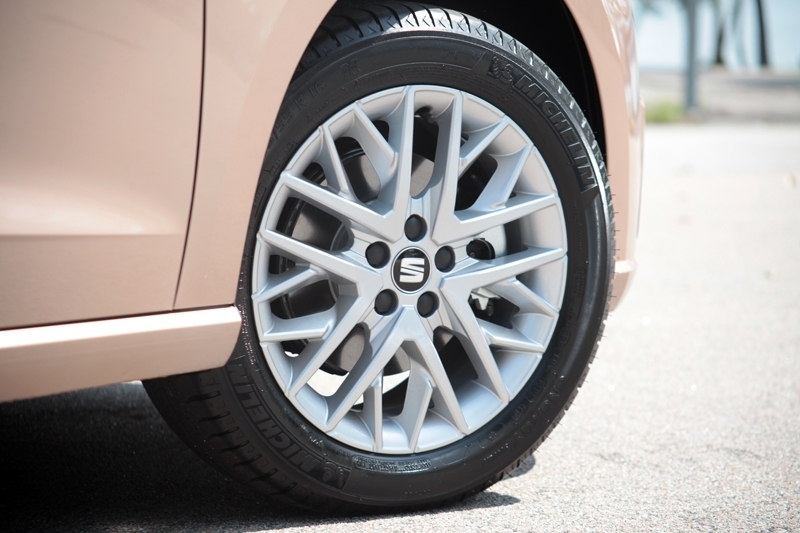 Speaking of size, the Ibiza’s rather small turning radius makes any manoeuvres in tight multi-storey carpark a cinch. 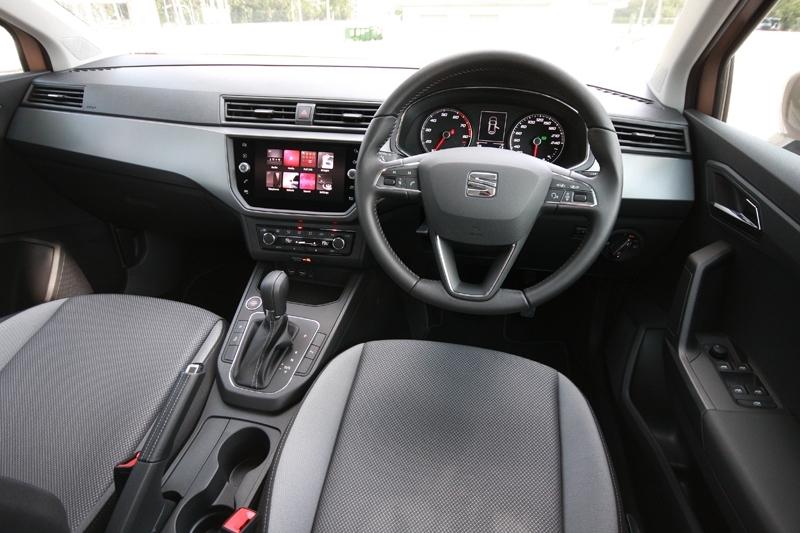 And because front and rear distance control is provided, driving up the never ending Clark Quay Central becomes a less stressful affair; the 8-inch touchscreen monitor indicates how, erm, uncomfortably near you are to the walls. 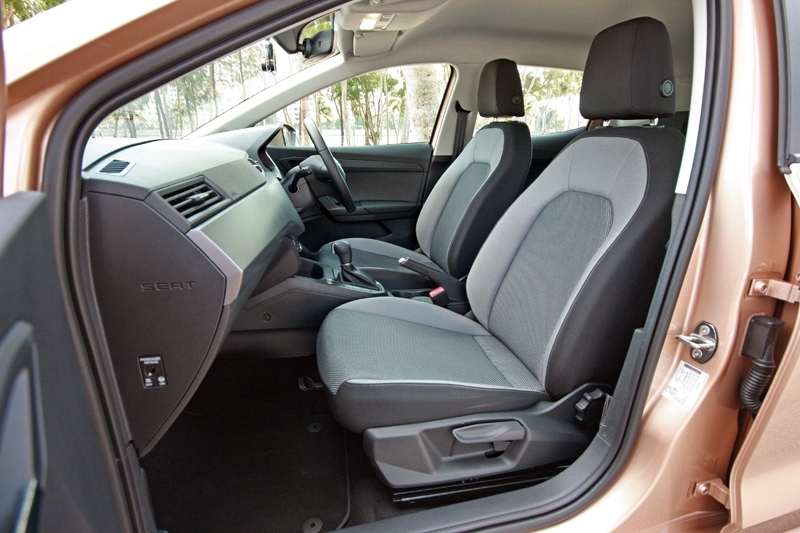 In terms of interior, the Ibiza seemed to have gotten its inspiration from the Japanese though. 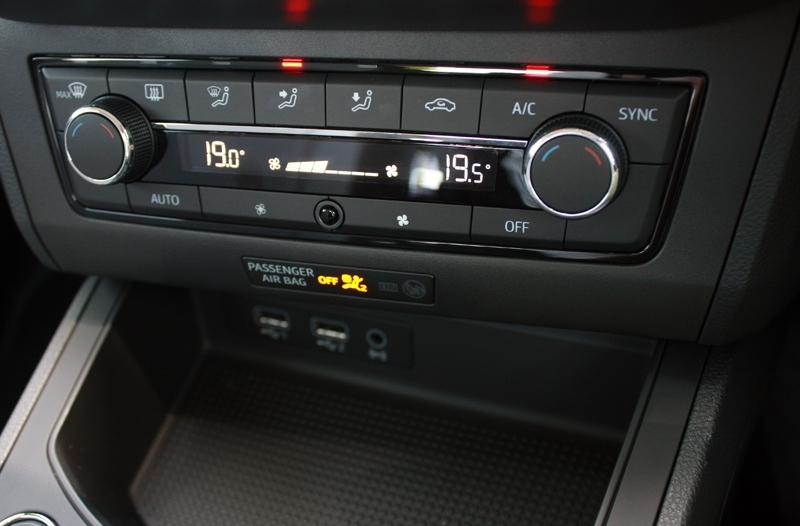 The layout is all clear and concise, and you don’t need such a long time to get used to what is what: Need to adjust the climate control’s fan speed? Here it is. 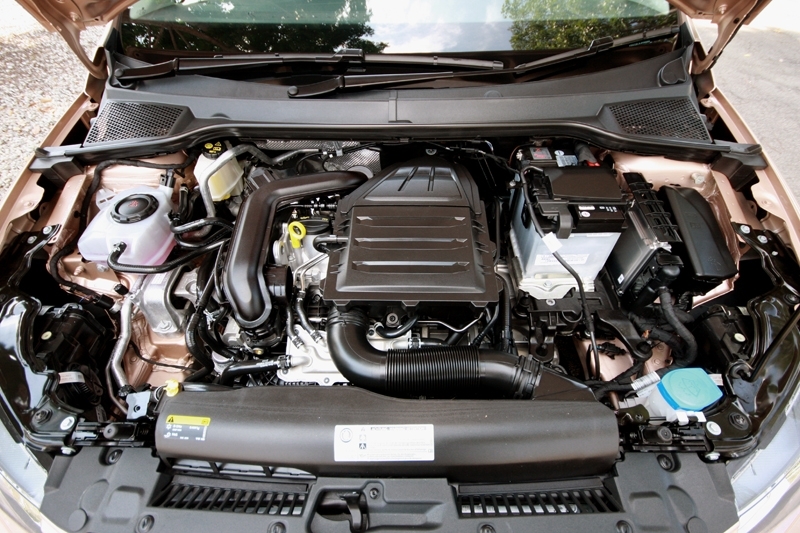 Hate the intrusive auto engine start/stop? Press this button here. You get the idea. Better still, the perfectly sized steering wheel also comes standard with controls for the audio system and multi-function computer. 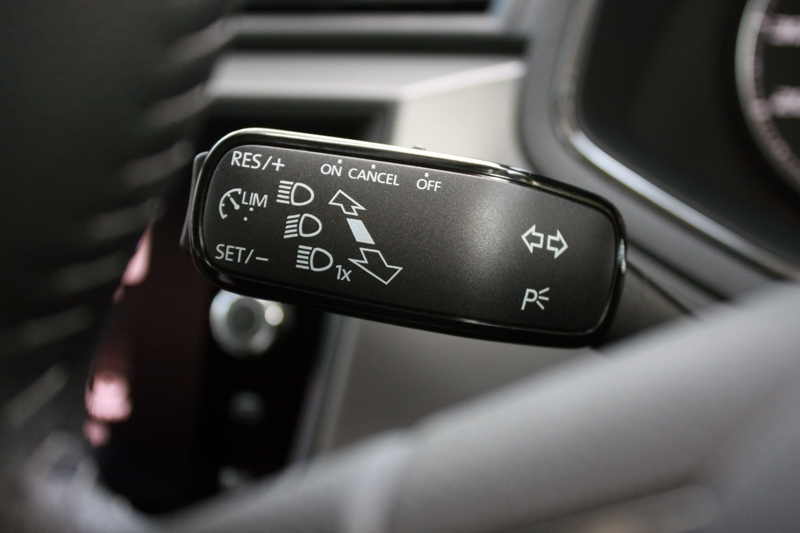 Surprisingly, cruise control and reverse camera is also available here at no extra cost. 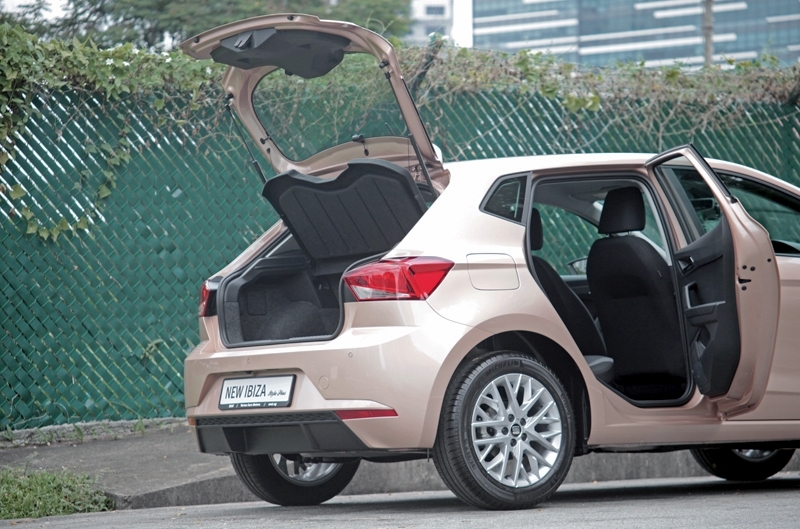 So for a European compact hatch with a sub-S$81k price tag (with COE), the Seat Ibiza has all the right elements to make it a good choice. 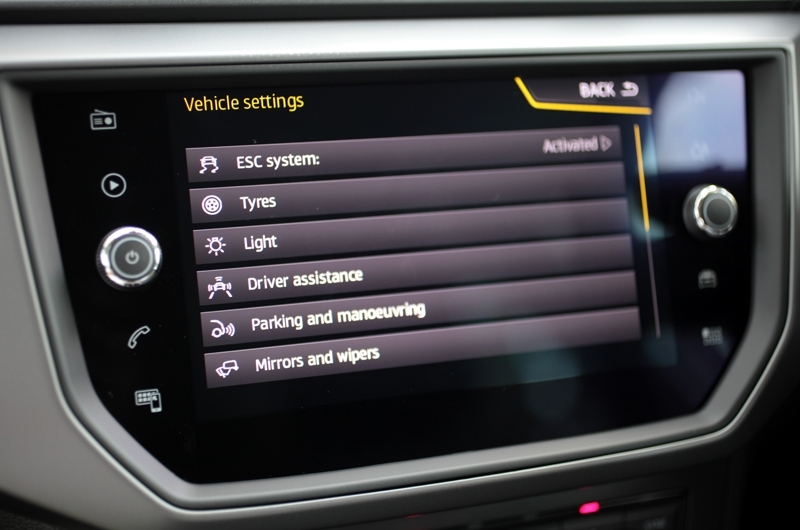 There’s a long equipment list (oh, did I forget to mention it comes with adaptive cruise control, keyless entry, traction control, six airbags and ISOFIX?) along with faultless build quality.